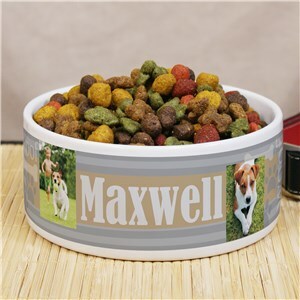 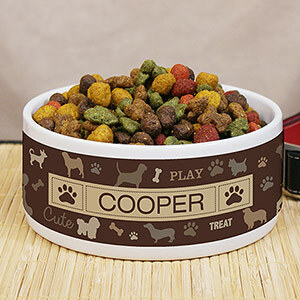 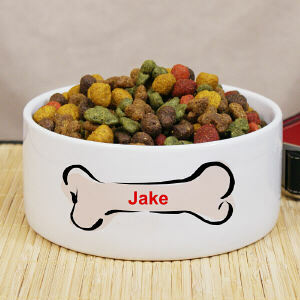 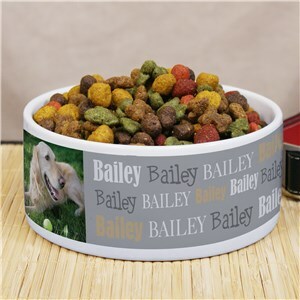 Pamper your pet with their very own Personalized Pet Bowl, personalized just for them! 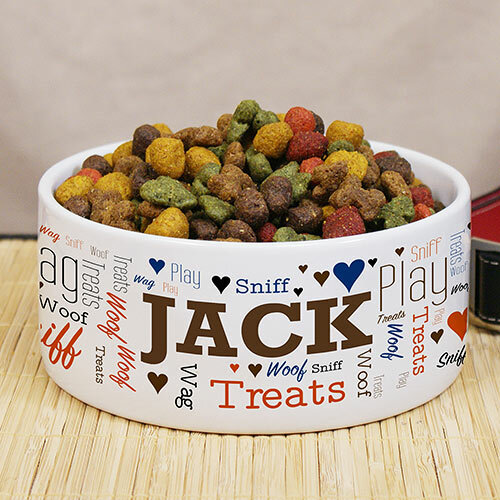 At GiftsForYouNow, you'll find we have a fun selection of Custom Printed Food Bowls that add a warm and loving touch to your home. 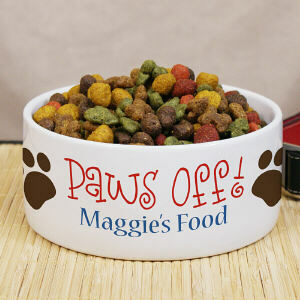 Any Ceramic Pet Food Bowl makes an excellent gift for yourself or any Pet Lover you know. 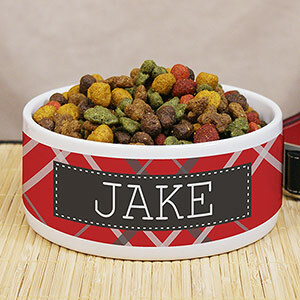 Thank you for your great service. The blanket is absolutely beautiful and soft. 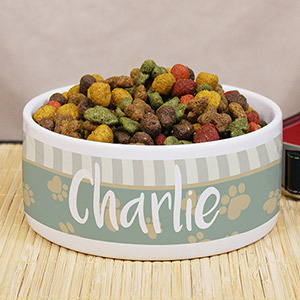 Our collection of Gifts for Pets & Pet Owners are great for showing off your little furry friend. 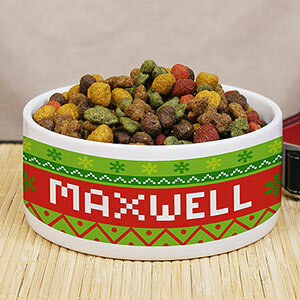 No matter the breed of your pet, you'll find a unique gift that honors them like no other. 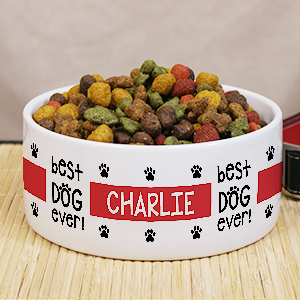 Shop GiftsForYouNow for all your Pet Gift Ideas.